Global Textiles include the textile industry in India, Asian Fabrics, and African Fabrics. Home Textiles are inspired by cultures from around the world! 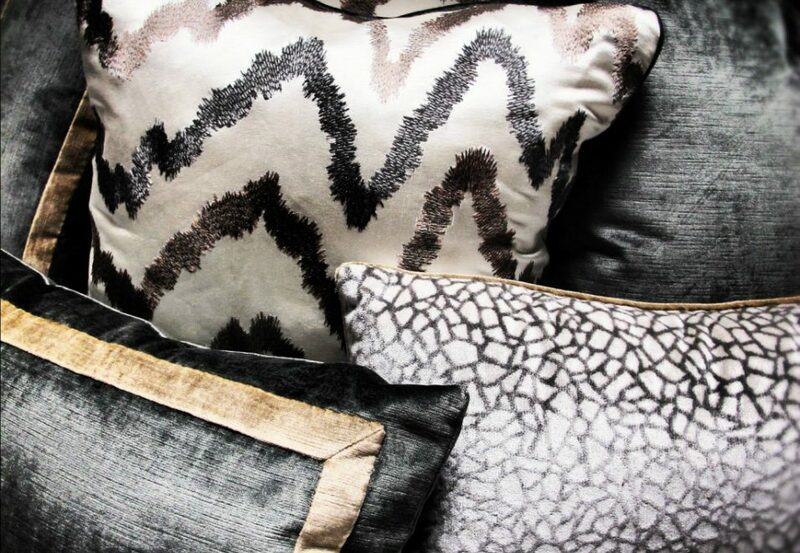 KOKET truly believes these home textiles will decorate the interiors of the home with an luxurious look! Global Textiles have been created over 30,000 years ago with colors consisting of black, gray, turquoise, and pink. KOKET believes there needs to be a focal point of different rooms and spaces. 2016 trends say that “ everything color” is what stimulates end-consumers and designers for their homes. From all over the world, Artisans have their specialized ways of material usage and methods for their styles and patterns. For example, Suzani Fabric, which is imported from Uzbek. One of the 2016 trends show that these fabrics can be used for wall hangings and table cloths. The fabric printing of Italy’s Fortuny and France’s Toile de Juoy have a representation of the variety of tastes and socializations of their country’s culture. “Fabrics have the power to instantly update a space with color, texture, or pattern.” Says Director Kevin Sharkey. 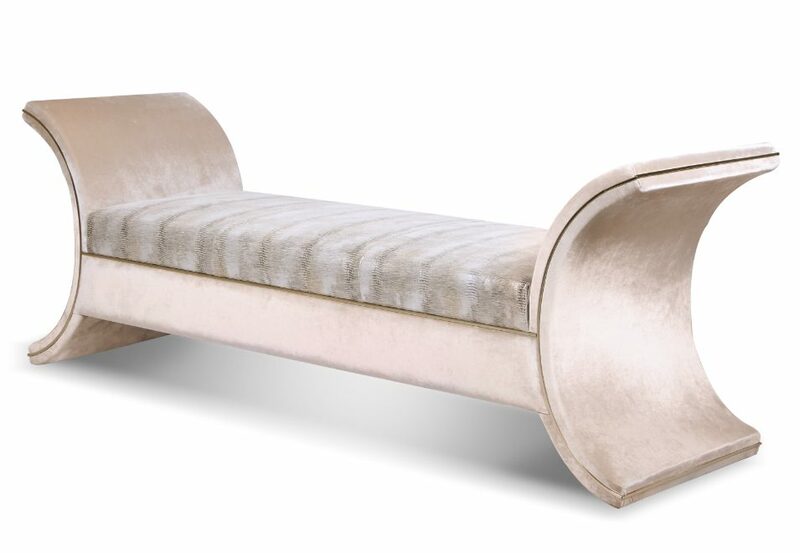 Fortuny Fabric represents luxury and refined living inspired by the Renaissance period made by secretive techniques. KOKET doesn’t think these should be used for curtains or upholstery because of the higher expense factor. Small amounts of yardage like pillows can create a focal glamour point in a living room! Christophe Philippe Oberkampf created toile De Juoy in 1760. This amazing fabric is printed in one color consisting of blue or red with a white background. This fabric printing design is known for its very fine details in the engravings. This is truly a great way to decorate bringing in culture from the Home Textiles Industry. “The original tie dye in the Textile Industry” The Japanese Shibori tie-dye can be used as a shower curtain or a curtain in a study, bedroom, or basement game room. KOKET offers fun prints with soft, blurry lines, as well! Chintz fabric is similar to KOKET’s bloom leather collection because even though it is made of a cotton fabric it has a glazed finish. Decorating with these home textiles may seem expensive, but not as much as you may think. This can be used on the back of a chair in a living room on a bench cushion or armchair. Mud Cloth Designs illustrate moral concepts, myths, and historical events. These fabrics are mostly used for upholstery due to the high Martindale! Indian Fabric is know for its Indian Block Printing. This represents the most influential styles of time. “The energized colors can range from designs that are basic to extremely complex.” Says Lauren Change, a textile conservator in Chicago. This Indian Fabric can be used in table settings to grab attention to the dinner table for a gathering. For more inspiration, please see Pinterest Board: Home Textiles from Around the World!